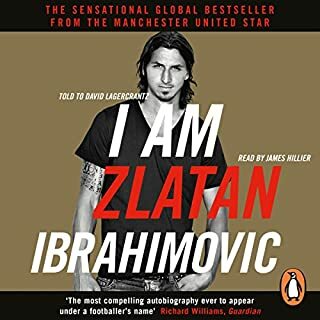 Born to a Muslim father from Bosnia, and a Catholic mother from Croatia, Zlatan recounts his extraordinary life story, from his poverty-stricken upbringing as an immigrant in Malmö, Sweden, to becoming one of the world's most sought-after and expensive players, gracing Europe's finest clubs, from Ajax to Juventus, Internazionale to Barcelona, Milan to Paris Saint-Germain, and now Manchester United. Even if you're not into soccer! Carlo Ancelotti is one of the greatest managers of all time, with five Champions League titles to his name. Yet his approach could not be further from the aggressive theatricals favoured by many of his rivals. His understated style has earned him the fierce loyalty of players like David Beckham, Zlatan Ibrahimovic and Cristiano Ronaldo. Carlo is nice. Really nice. Everyone agrees. Johan Cruyff is widely regarded as one of the greatest players in football history. Throughout his playing career, he was synonymous with Total Football, a style of play in which every player could play in any position on the pitch. Today his philosophy lives on in teams across Europe, from Barcelona to Bayern Munich, and players from Lionel Messi to Cesc Fabrecas. 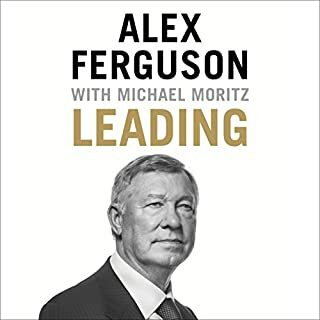 What does it take to lead a team to world-class success over a sustained period of time?Sir Alex Ferguson is one of the few leaders who truly knows. In his 38 years in management, Sir Alex won an astonishing 49 trophies and helped grow Manchester United into one of the biggest commercial brands in the world. 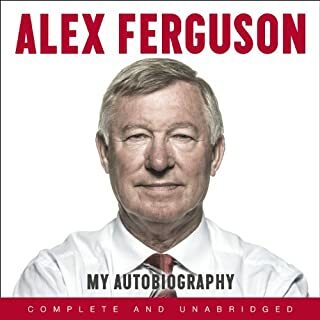 In this inspirational and straight-talking new book, Sir Alex reveals the secrets behind his record-breaking career..
Mourinho is both a sumptuous celebration of The Special One's managerial career so far, and an enigmatic insight into his unique brand of football wisdom and philosophy. 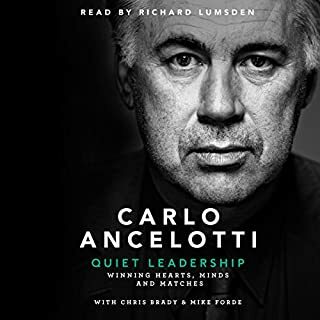 In the legendary manager's very first audiobook, and in his own images and captions, José Mourinho charts the peaks and troughs of the opening 15 years of what has been a stellar rise to the summit of the global game. Book is just full of stories and stats from Jose’s time as Chelsea manager (author is a Chelsea fan as well), I was actually hoping the author would have given more insight into his time in Madrid (which actually made me get the book in the first instance). Yeah, so it’s a good read for Chelsea fans. more about the relationship of journalist and JM. it is interesting that how this relations built. Top class. Get to know the real José Mourinho!!! Top class account of the writer's working relationship and friendship with Jose Mourinho the Special One! I was really looking forward to this to get some real insight to Jose who I noticed when he knock Man Utd in the champions league and the went on to manage Chelsea, I have compared him to be the modern day Brian Clough. Unfortunately you have little or no insight to the man and most of the information is what you have picked up in the news or internet. It may be of interest if you are a journalist or seeking a career in that field unfortunately I am not. I felt I found more about the author more than Jose. There are some snippets you may not of heard. My advice would be to wait for Jose to finish his career him release his biography which he is intelligent enough to write himself and then you will get to see the real Man. 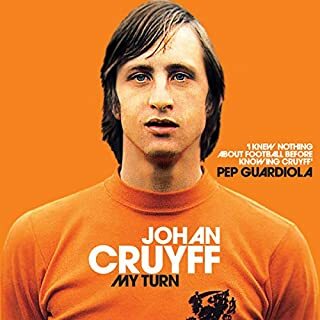 I have read and listened to many football books and biographies from players and managers and this was by far the poorest and most disappointing ! 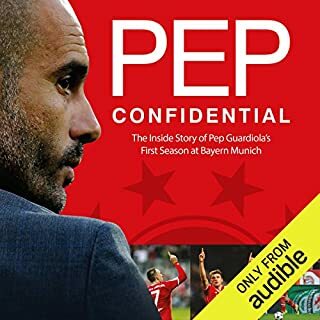 No real storyline, disappointing that the book doesn't expand on Jose' time at Inter given that a treble in serie a has never been done in the history of football. The author turns the book into small stories about himself and Chelsea occasionally adding a small part of Jose into it. Narrator doesn't know how to pronounce key words, also does really strange accents to distinguish quotes etc. Terrible, Glad I didn't pay for this book. Hated every minute of this. Don't waste your money on a Tabloid Book reported from a tabloid Journalist. 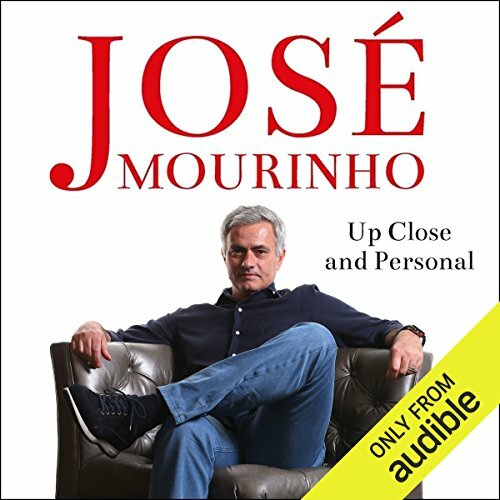 Where does José Mourinho rank among all the audiobooks you’ve listened to so far? The voice took a bit of getting used to be suddenly you just focus on the content and info and marvel at the magic of Mourinho. Best audio book so far. What other book might you compare José Mourinho to, and why? Not sure about the voice or the pace, seemed a bit slow, but soon just centred in on Mourinho and his amazing story. Mourinho: The Man behind the Manager. Very good info, quite a few good laughs, lots of facts and figures and plenty of unique insight. José laid bare. I highly recommend.